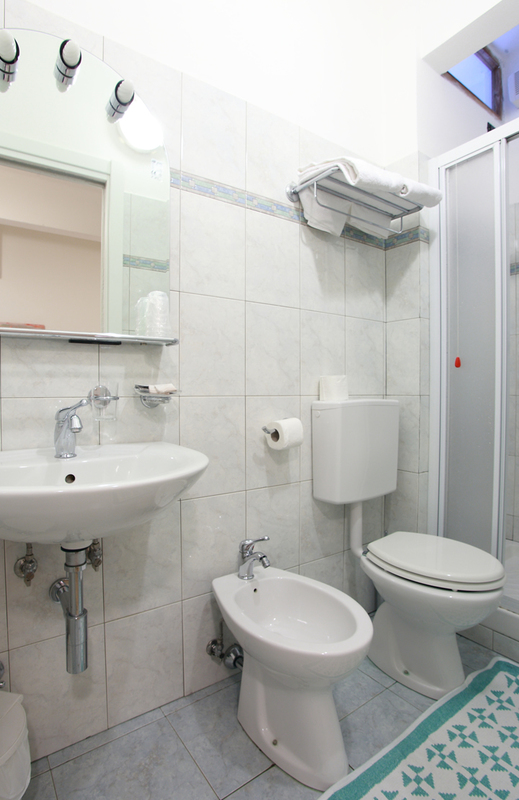 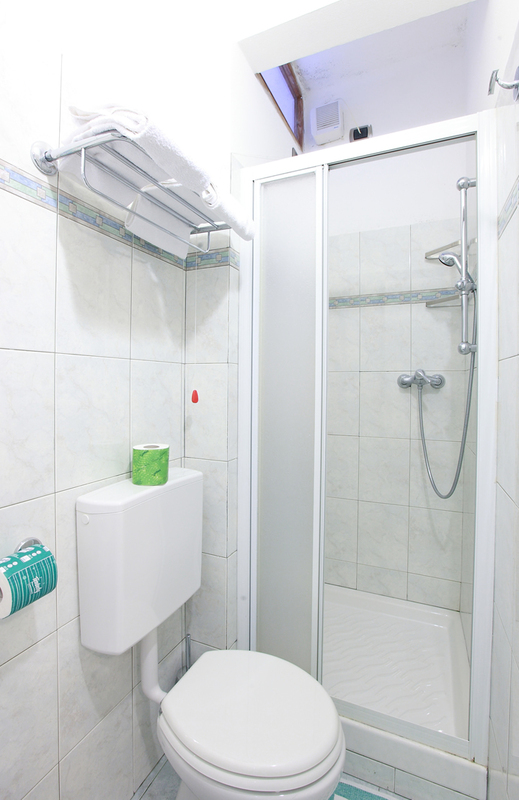 The room has a private bathroom, TV, hairdryer and A / C (running from 01/06 to 30/09). 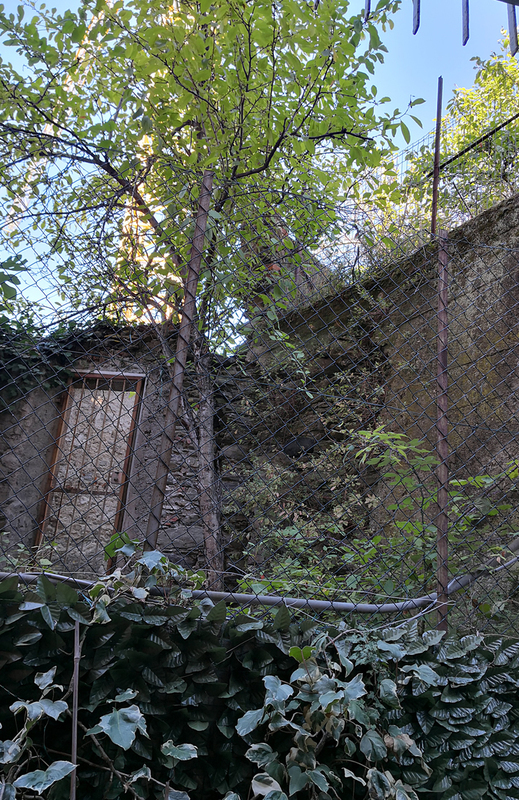 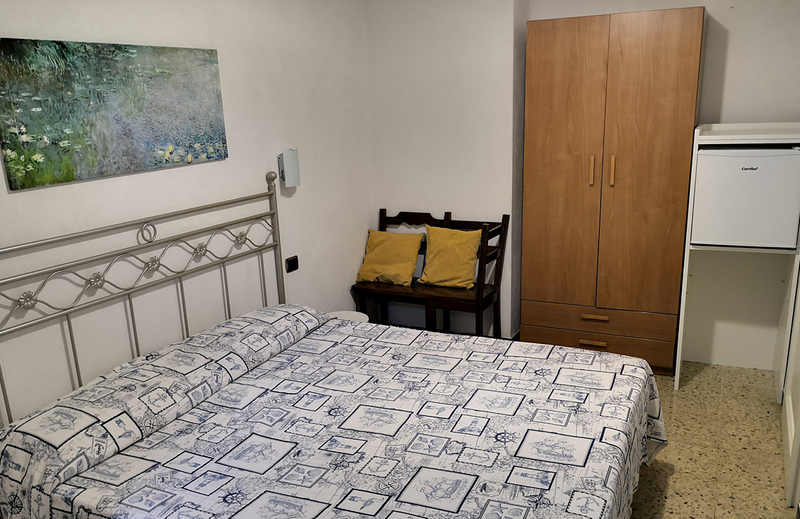 Room n.9 has a fresh and reserved position to enjoy a pleasant and relaxing stay in Monterosso. 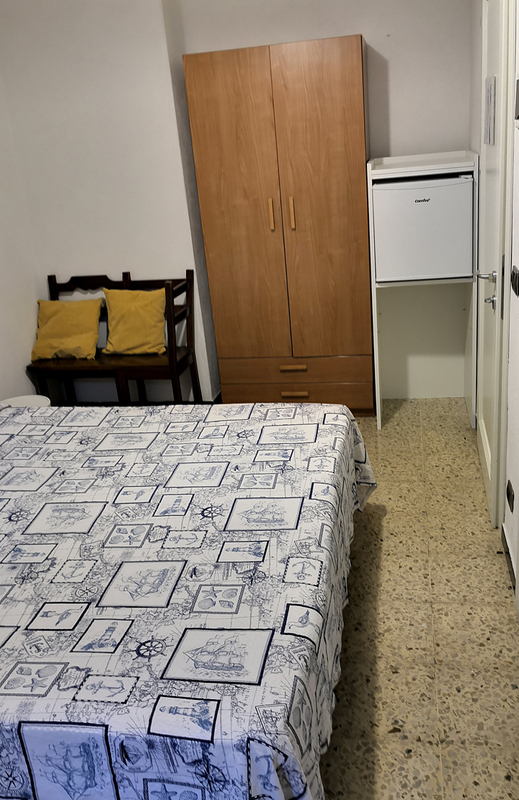 A private fridge is available in some of the rooms, while for all guests there is a shared fridge available in the reception area.